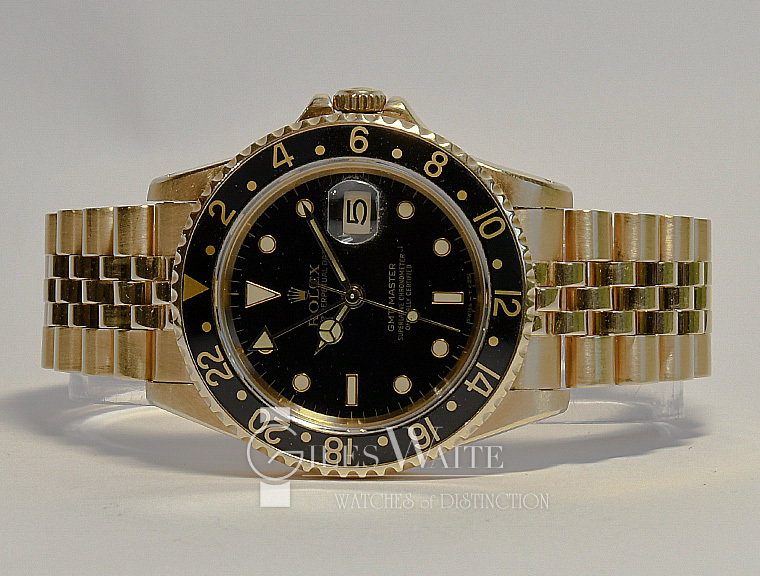 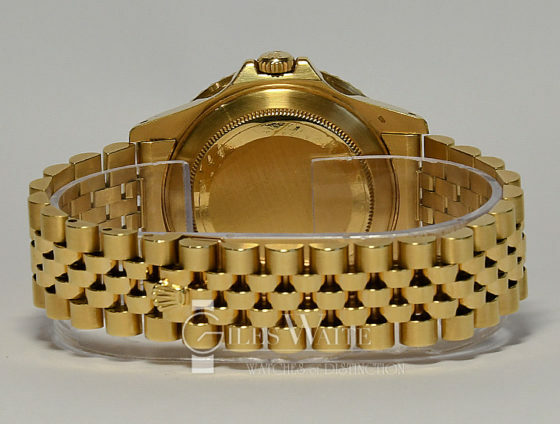 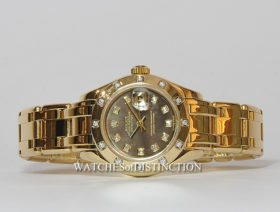 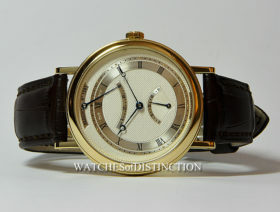 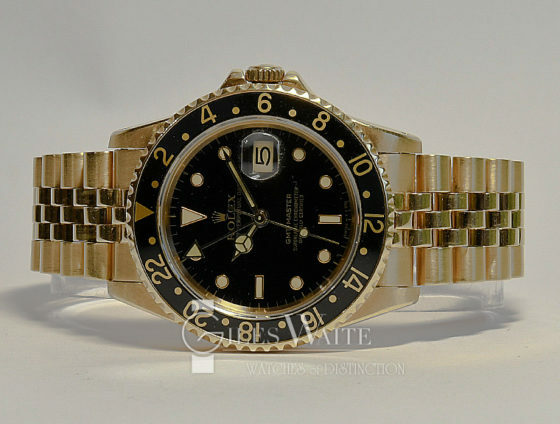 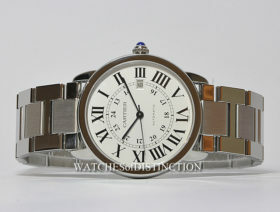 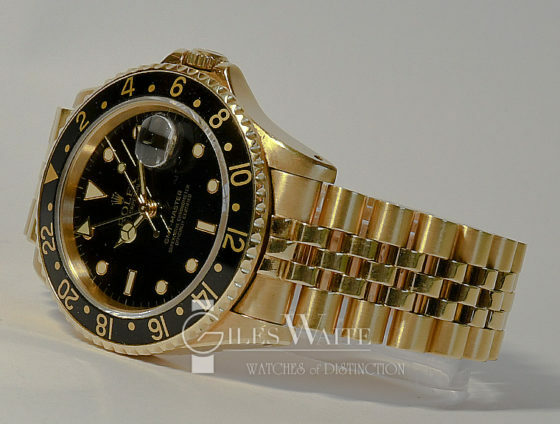 Other Information :Very desirable early sapphire model 16758 with everything from new. 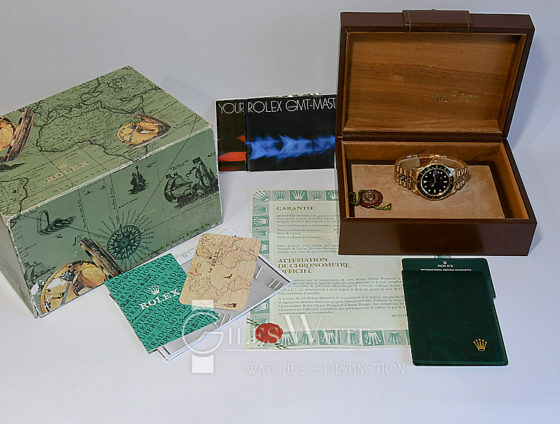 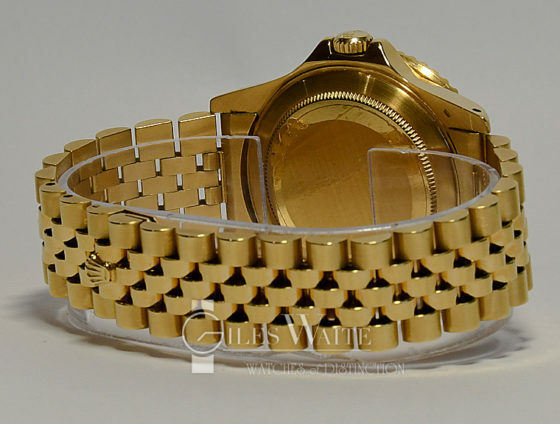 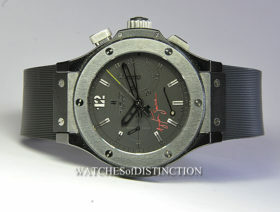 “Full set”, including original UK punched papers, purchase receipt and Rolex service history. 12 months warranty.